The first time I heard that lemons were actually alkaline when ingested despite its acidic pH level, I could not believe it. When I did a little more digging about lemon, here are some more trivia that I found. Sprinkling lemon juice on sliced apples, avocados, and bananas will keep them from oxidizing and turning brown? One lemon contains about 15 calories and 0 grams of fat? Lemons are technically berries (as are oranges, watermelons, and tomatoes)? These are but a few of the many fun facts about lemon. And when it comes to its health benefits, there are even more! Picking this fruit is like holding the sun in your hand. And the secret behind its amazing healing powers is found in its rinds which contain d-limonene. D-limonene is a front-runner when it comes to fighting cancer. Aside from this, d-limonene has other healing properties that make the lemon even more versatile. For one, lemon is perfect for skin care. Its oils and juices are naturally astringent, detoxifying, and antiseptic. This makes lemon an excellent ingredient for treating pimples and excessive oil on skin. Lemon also relieves stress. Inhaling its fragrance has a calming effect that removes mental fatigue, exhaustion, dizziness, anxiety, nervousness, and nervous tension. It even increases concentration and alertness, making it perfect for any work environment. Pregnant women, most especially, can benefit from lemon scents as it helps alleviate nausea and vomiting. Some research also found out that the smell of lemon is useful for treating Alzheimer’s and dementia. As previously mentioned, lemon has powerful antioxidant properties. It high vitamin C content makes it one of the strongest ingredients used to boost the immune system. Moreover, lemon stimulates white blood cells and improves blood circulation. And did you know that lemon is effective in fighting bacteria? In fact, it is beneficial to dogs as well in preventing canine dermatitis. Lemon is effective in treating asthma as well because of its ability to clean nasal passages and sinuses. It is also often used a cough reliever. Lemon and its scent help regulate sleep and treat insomnia. When ingested, lemon also treats stomach disorders. These disorders include indigestion, acidity, upset stomach, cramps, abdominal colic pain, and gastritis. Because of its ability to satisfy appetite, including lemon in your diet helps to reduce the chances of overeating; thus, it promotes weight loss. Better than relieving bad breath, a regular diet that includes lemon also reverses liver and pancreas damage. Best of all, regular consumption of lemon helps to fend off the dangers of fever, malaria, and typhoid. 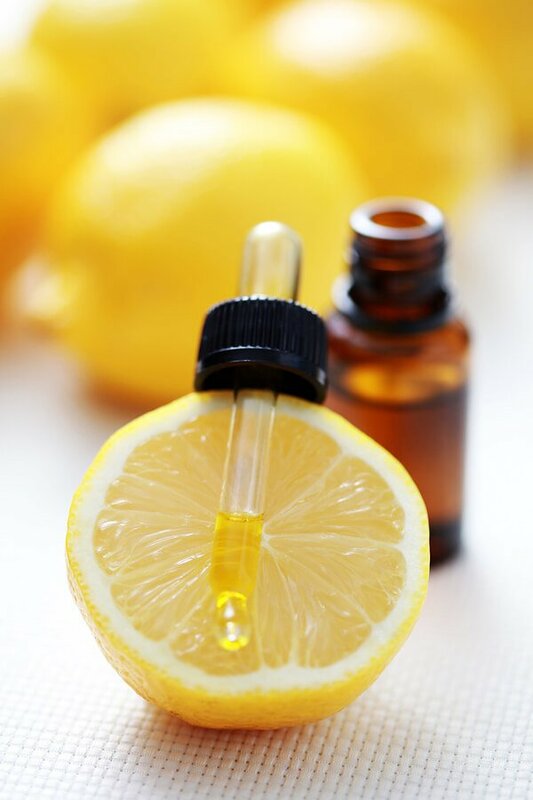 When applied topically, lemon extracts make for a perfect hair tonic. What you get is stronger, healthier, shinier hair, and you also get rid of dandruff. 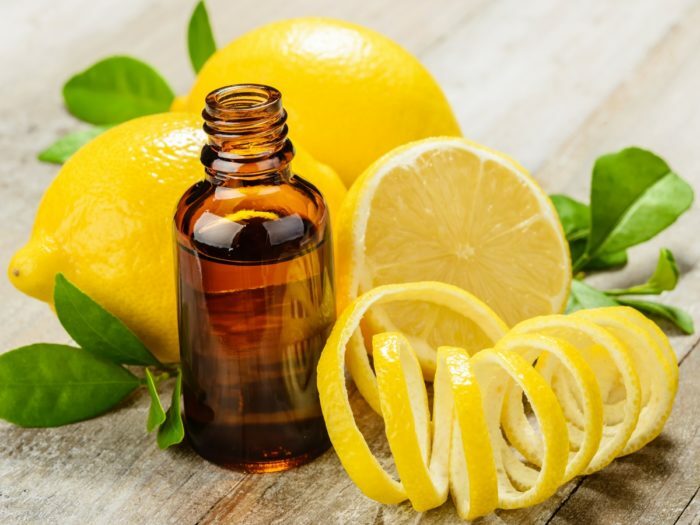 Last but not the least, lemon is one of the most effective cleaners and disinfectants. It is most often used to freshen clothes, remove gum and sap, wash greasy hands, treat leather, and polish silver. Just as the sun greets us every morning, this yellow ball of goodness promises overflowing ounces of health and wellness. Lemon not only tastes and smells good, but it is also bountifully beneficial to the body and to one’s overall state. The next time you see one of these yellow fruits, don’t forget to say hello.